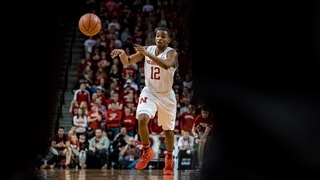 Sophomore guard Thomas Allen is assisting both on the court and in the Lincoln community. 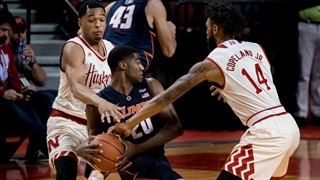 The return of James Palmer Jr. and Isaac Copeland doesn't just bring back a bunch of points for the Huskers in 2018, it brings something more important. But, it also brings heightened expectations.